There is good news and there is bad news about this weekend. The bad news is this is pretty much the official end to summer is upon us with Labor Day fast approaching. The good news is that you get free parking on Monday and an extra day off. After all, the whole idea behind the national holiday was to honor the social and economic achievements of American workers. 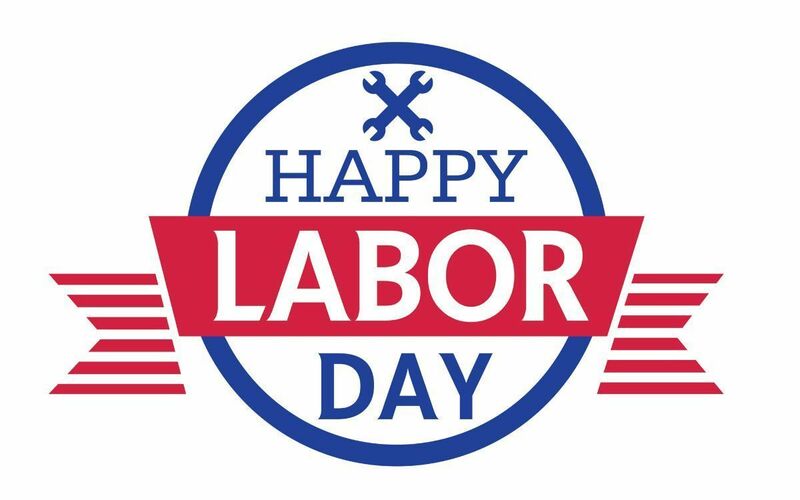 We have got you covered with what is open and what is closed on Labor Day, and do not forget – with the Monday holiday, trash and recycling will be delayed a day. See “Beauty and the Beast” at the Puppet Showcase Theater Sept. 2 through Sept. 4. The show begins at 1 and 3:00 p.m. on Sept. 2 and Sept. 3, and at 10:30 a.m. and 1 p.m. on Sept. 4. Watch “Jaws” on the big screen at the Coolidge Corner Theatre on Sept. 4. Unless, of course, you want to ever go back to the Cape again and swim. The classic horror film will show at 7:00 p.m.
Drive over to Arlington’s Regal Theatre to see cats doing acrobatics and playing in a band. Saturday, Sunday, and Monday. Seriously. It’s a thing. It’s worth the drive. The Amazing Acro-cats Featuring Tuna and the Rock Cats are a troupe of real performing house cats. And if the cats bomb, at least a portion of the proceeds always benefits the group’s mobile foster and rescue efforts. Brookline Public Schools: All Public Schools will be closed on Monday, Sept. 4, 2017. Brookline town offices: All town hall offices will be closed on Monday, Sept. 4 and that includes the parking ticket window at the police station. Libraries: Closed Saturday, Sunday, Monday. Trash & Recycling: There will be no trash & recycling pick-up on Monday. Pick up will be delayed 1 day the rest of the week (09/05-09/09). Place recycling & trash out 1 day after your regularly scheduled pick up day. Monday pick-up will now be picked up on Tuesday, Tuesday on Wednesday, Wednesday on Thursday, and so on. Parking: Parking will be free at all meters and pay stations during the Labor Day holiday on Monday, Sept. 4. Gyms: Check the schedule at your gym as many have adjusted schedules for the weekend.